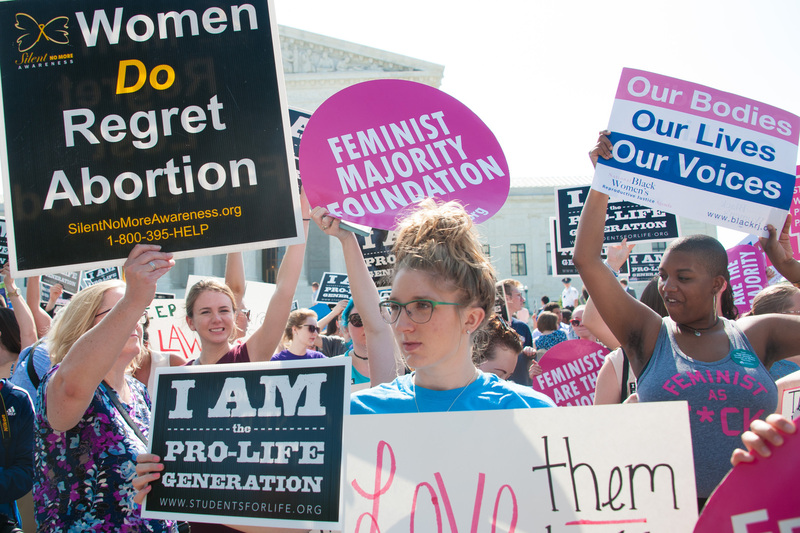 Last week, the federal government issued a rule to withhold federal funding for family planning from groups that provide abortions or abortion referrals. To receive federal funding, clinics will need to physically and financially separate any services that receive government funding from organizations that provide abortions or referrals. As a result, many clinics will need to either stop offering abortion services or move them to a separate location. Clinics also will be free to stop providing non-directive pregnancy counseling, such as information on abortion. The new rule, which echoes a rule that was devised but not enforced during the Ronald Reagan administration, is likely meant to target Planned Parenthood and redirect federal funding to faith-based health care programs. (Planned Parenthood is the largest provider of reproductive care services in the U.S.) Supporters of the rule welcome its attempt to shield taxpayers from funding abortion, while the American Medical Association and other critics believe that it will harm the doctor-patient relationship. As shown by this rule, federal health care policies have grown more conservative under the current administration of President Donald Trump. In similar situations, the federal government has supported the efforts of faith-based groups to receive federal funding despite withholding services from some groups on religious or moral grounds. Employers also have been permitted to exclude birth control from their insurance policies based on religious or moral objections. The rule provides certain narrow exceptions to the ban on abortion referrals. Doctors still can provide a list of comprehensive care providers to a pregnant patient who asks for a referral once they have decided to have an abortion. However, doctors cannot tell a patient which providers on the list offer abortions. There is also an exception for ectopic pregnancies and other emergencies, which allows doctors to provide a referral for an abortion. The California Attorney General’s Office recently filed a lawsuit challenging the new rule, which you can find here at Justia.